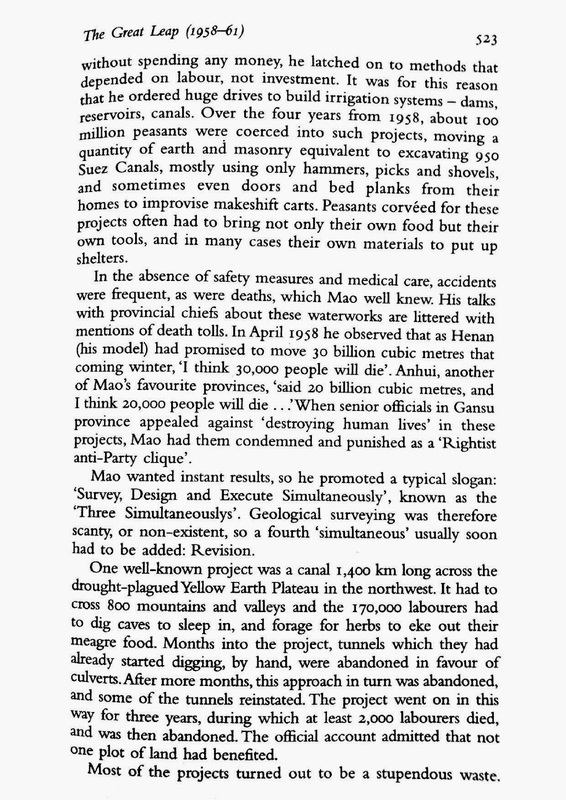 Mao Zedong was one of the most central figures of the 20th century. 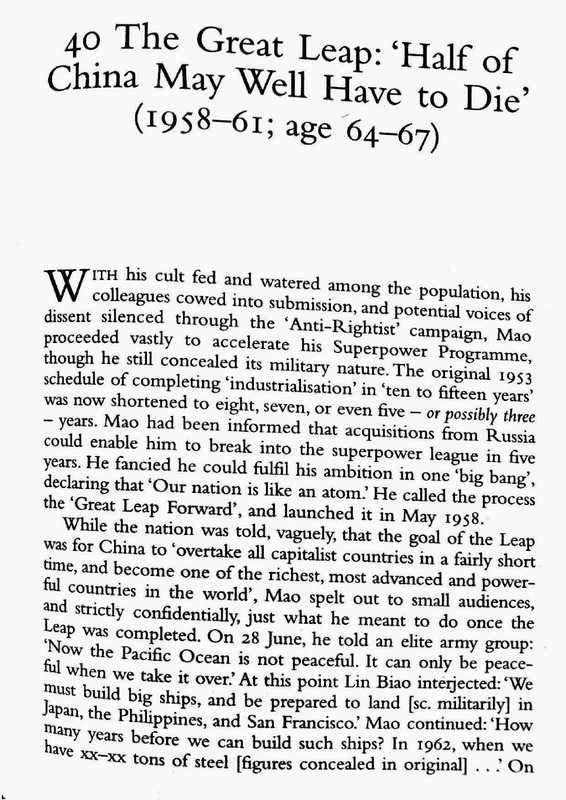 From 1949, the year China became a communist nation, till his death in 1976, Mao ruled with an iron fist. 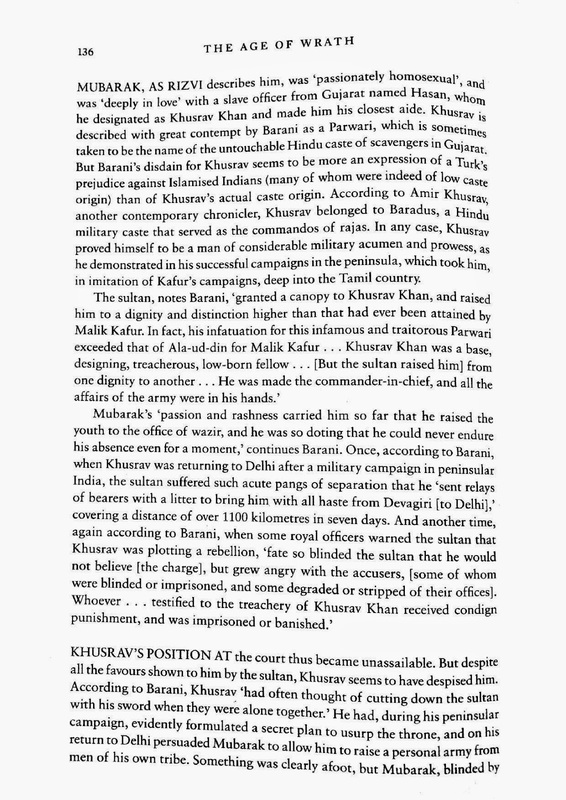 His insane policies were responsible for the deaths of at least 4o lakh (estimates vary widely) of his countrymen. 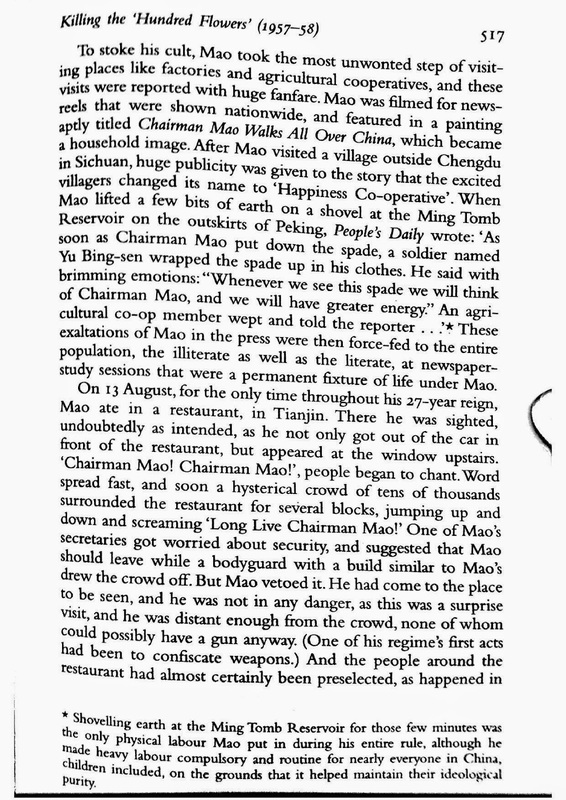 Today’s China pursues economies policies that are far removed from Mao’s narrow and myopic economic ideas. 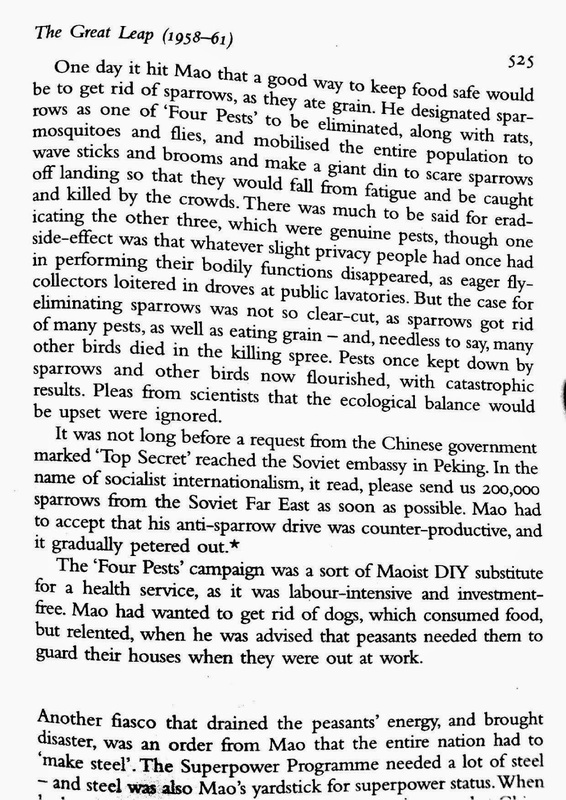 The self-absorbed Mao pursued economic policies that were self-serving and directed at massaging his bloated ego. China tightly controls not just information but also the flow of information, especially if it relates to the party and its heavyweights – past and current, dead and alive. 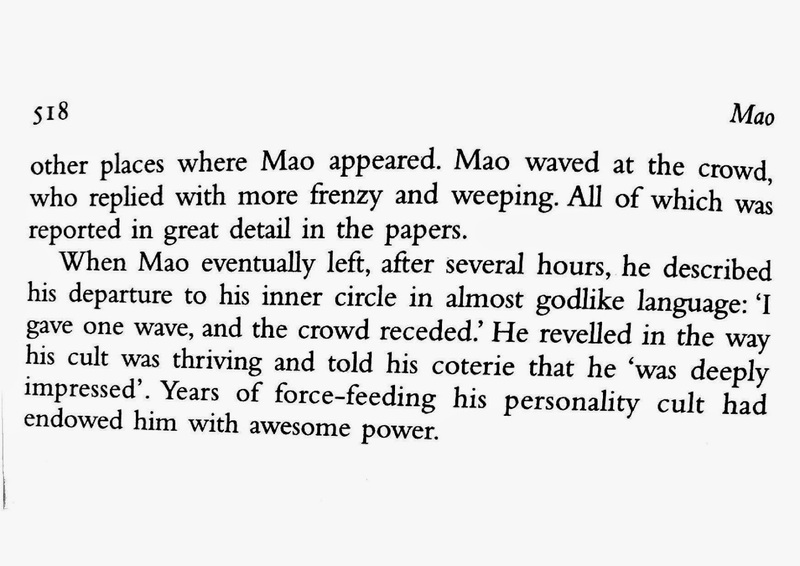 There are very few books that relate the life and times of Mao in unbiased and unflattering terms. 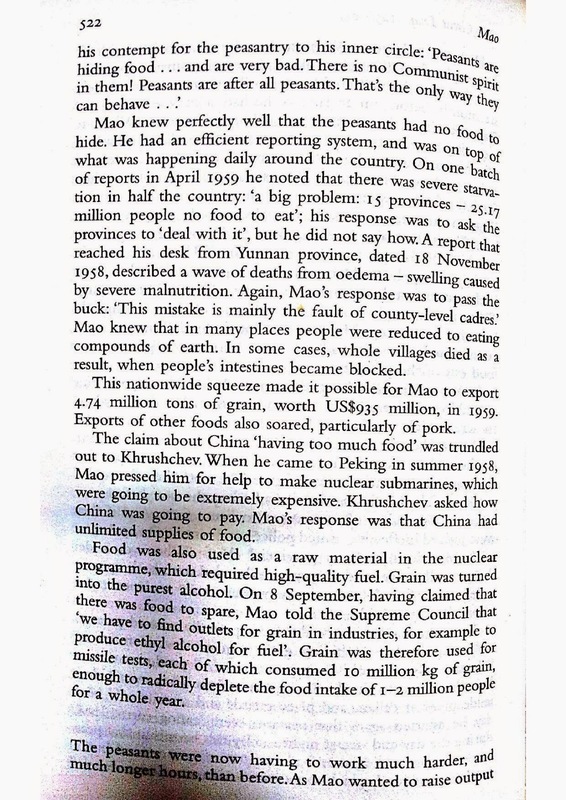 However, the seminal work of Jung Chang and Jon Halliday, the authors of Mao - The Unknown Story, is a brilliant exception. The duo depict the Communist strongman as an evil, Machiavellian, and power-hungry politician. After weeks of high-voltage campaign from the Yes and No camps, Scotland has voted to remain part of the United Kingdom. But Scotland is not the only place where secessionist tendencies have taken root. Reuters blog has a terrific infographic on major separatist movements around the world. Click on the infographic for a larger view. Some books leave a lasting impact on us; they shape or alter our world view. 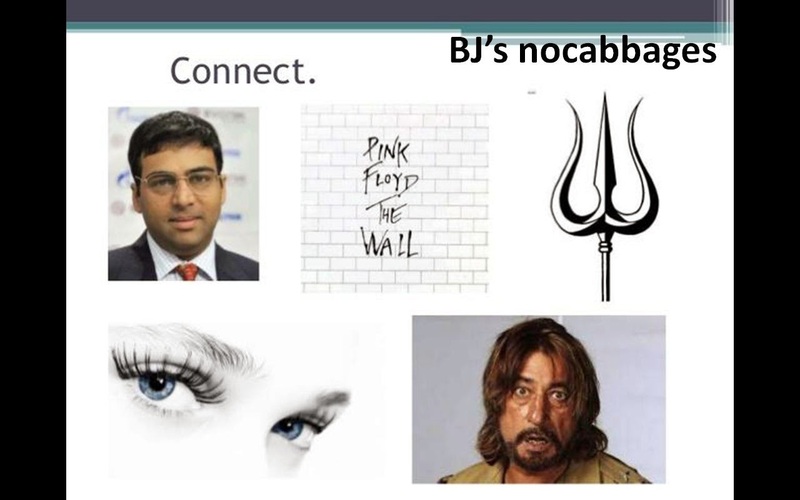 One such book is 'A Problem from Hell' by Samantha Power. This book is easily of the ten most important books I have read. I strongly urge you to read this masterly work. 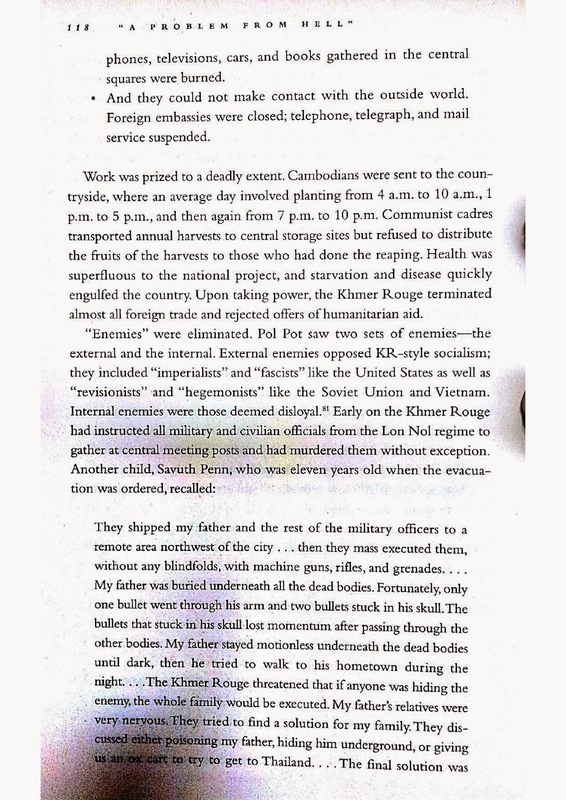 'A Problem from Hell' focuses on the evil of genocide and how various terrorist regimes, including those in the government (like Khmer Rouge in Cambodia), clinically murdered tens of thousands of their countrymen. 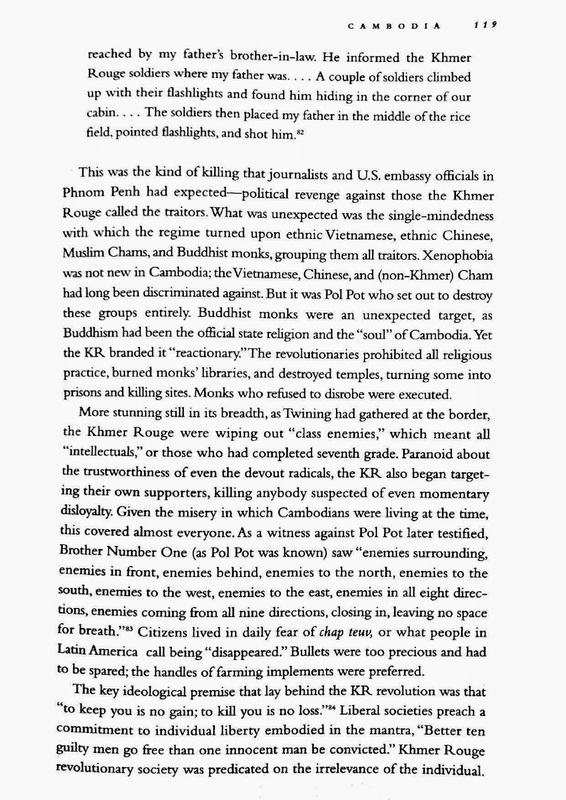 These mass killings happened with impunity even while the U.S. Government either stayed silent, more as a matter of convenience when it suited their political interests, or simply turned a blind eye to the machinations of the perpetrator regimes supported by it. 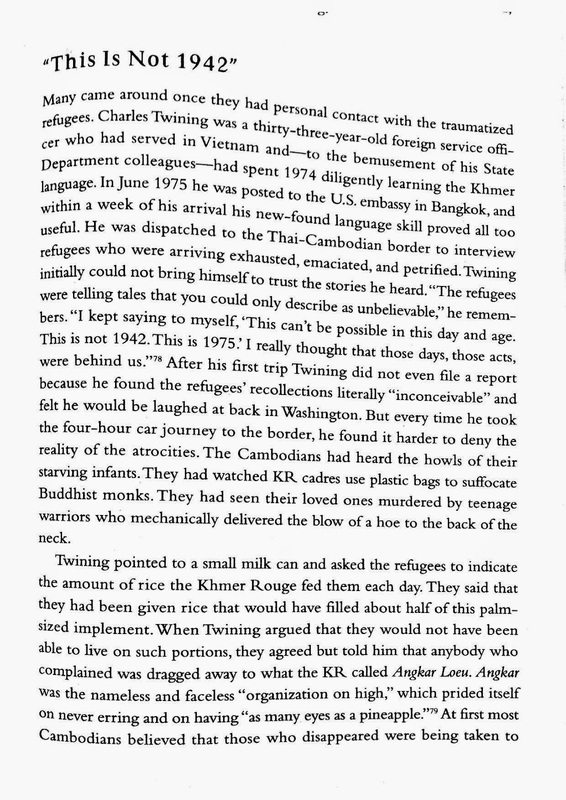 The excerpt below captures the evil doings of Cambodia’s Khmer Rouge, one of the most dreaded terror groups that ever existed. 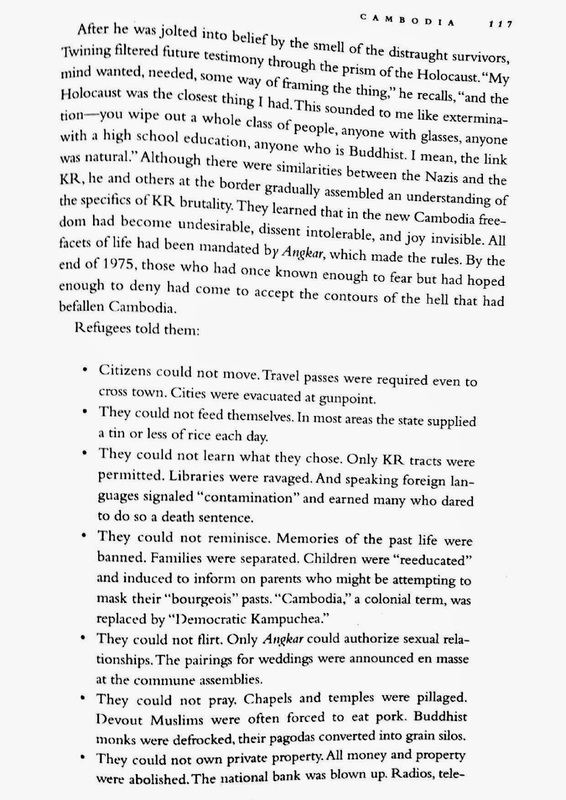 The Khmer Rouge ruled Cambodia between 1975 and 1979. 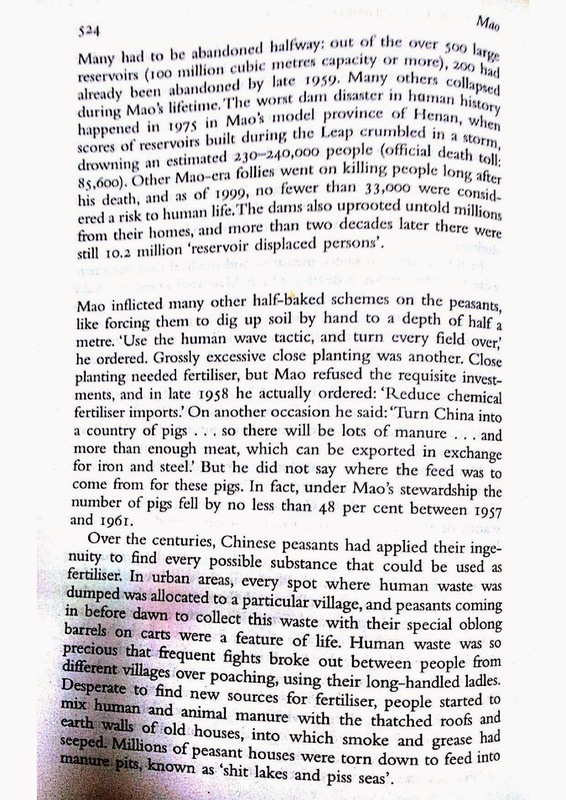 In its relentless pursuit of ushering in an agrarian utopia, it systematically killed anyone who stood in its path. 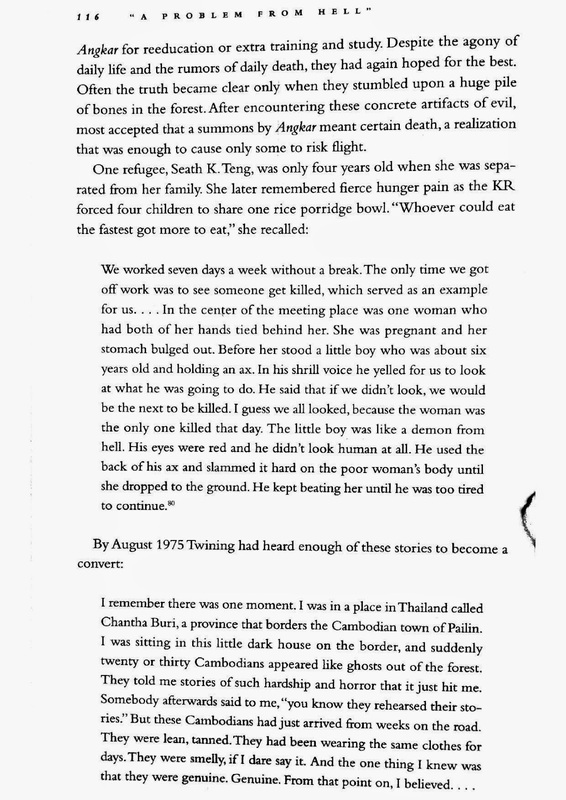 Conservative estimates put the number of dead during this period at about 3 million. 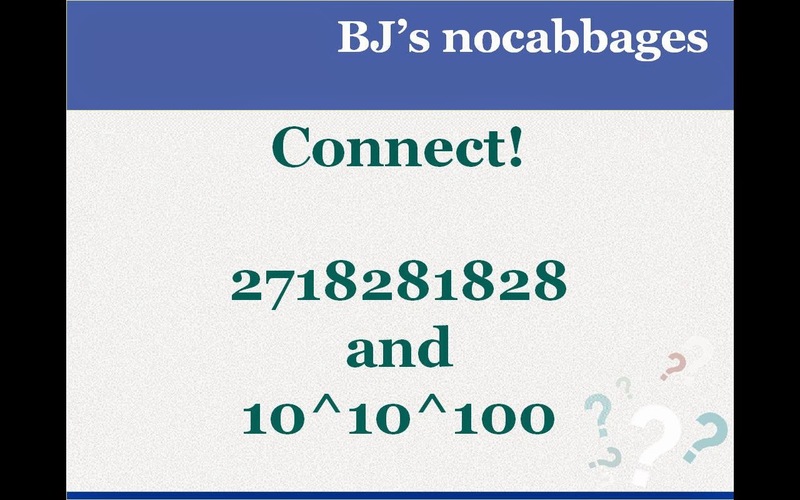 Today's Quiz is contributed by Shri Nandu Kumar Panicker, a dear friend from Agartala, Tripura. 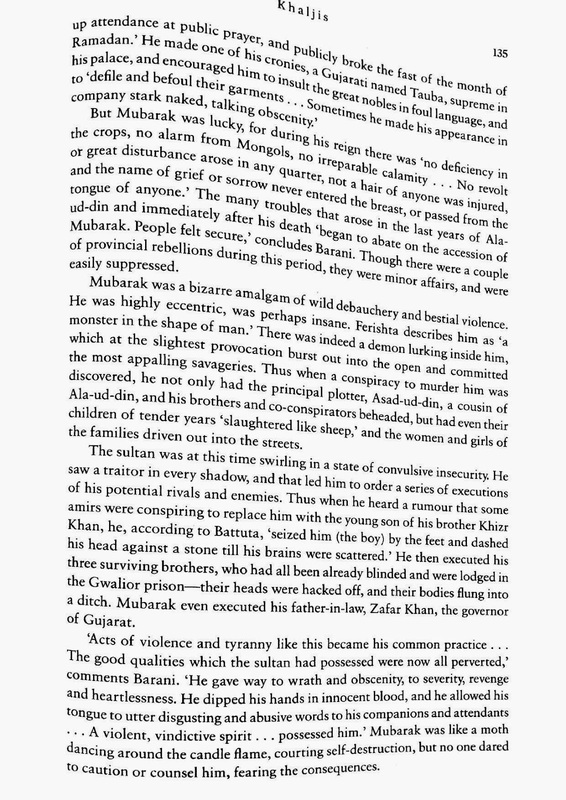 This week's Book Excerpt features The Age of Wrath, a magnificent work on the history of the Delhi Sultanate, which existed between AD 1206-1526. 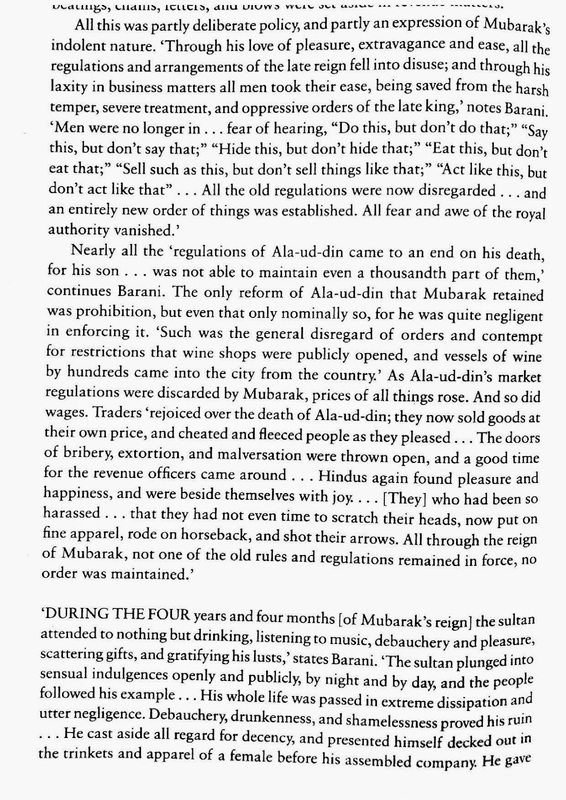 This period was one of great turbulence and chaos, which Abraham Eraly captures in great detail. 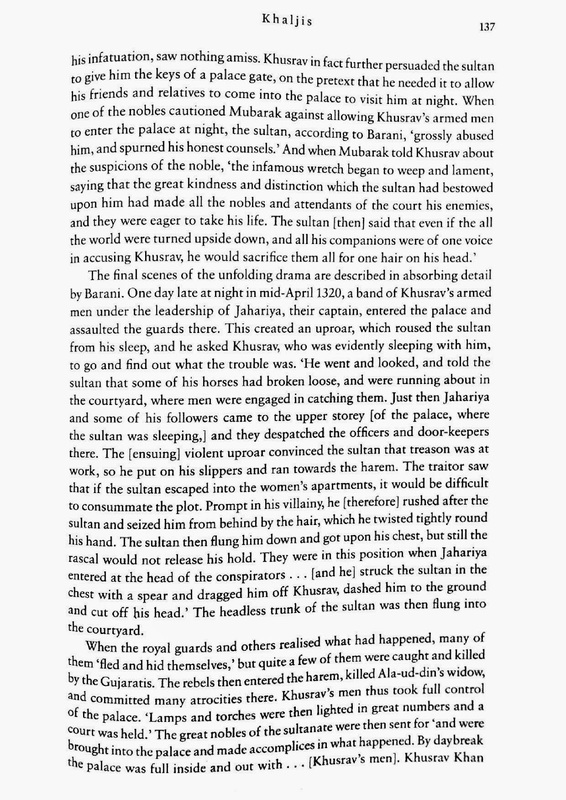 This book excerpt should have appeared in this space yesterday. I am a short vacation, so I could not post it yesterday. 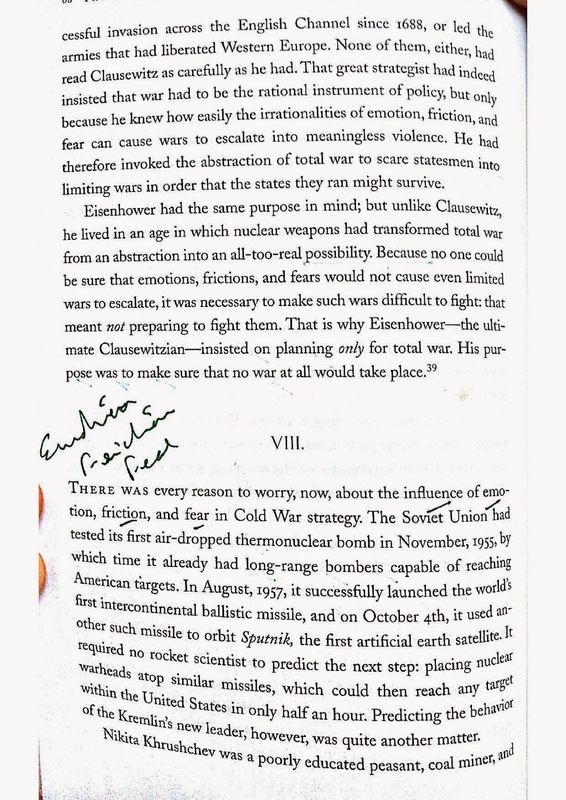 This week's excerpt is from The Cold War: A New History, by John Lewis Gaddis. 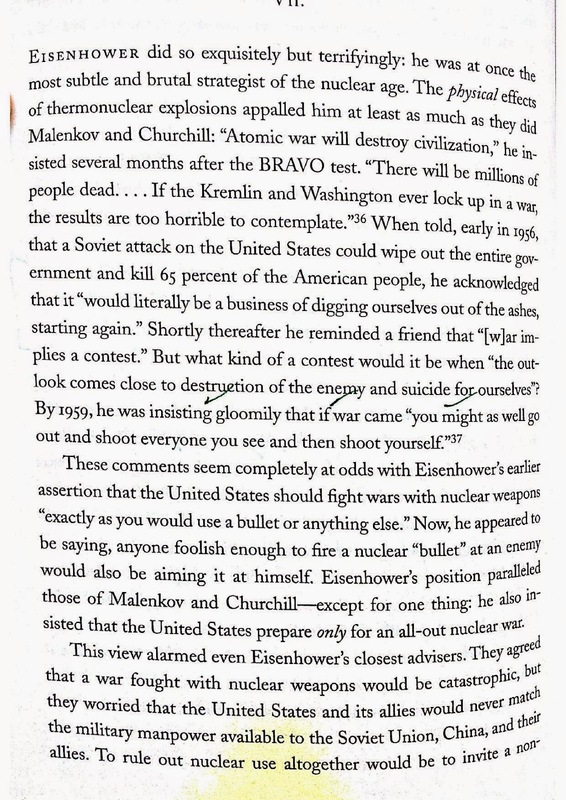 I have read a lot of stuff on the history of the Cold War. 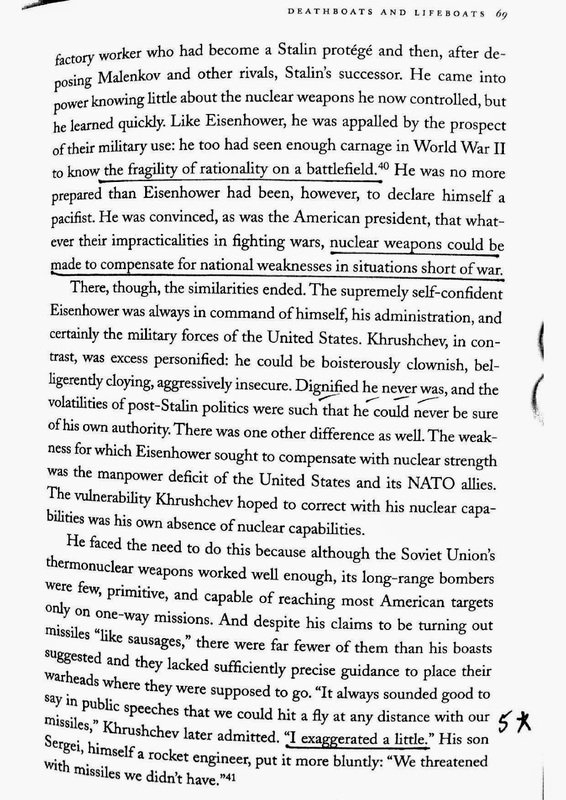 But this is by far the best work on the turbulent history of the war of nerves between the two major power blocs of the United States and the Soviet Union. 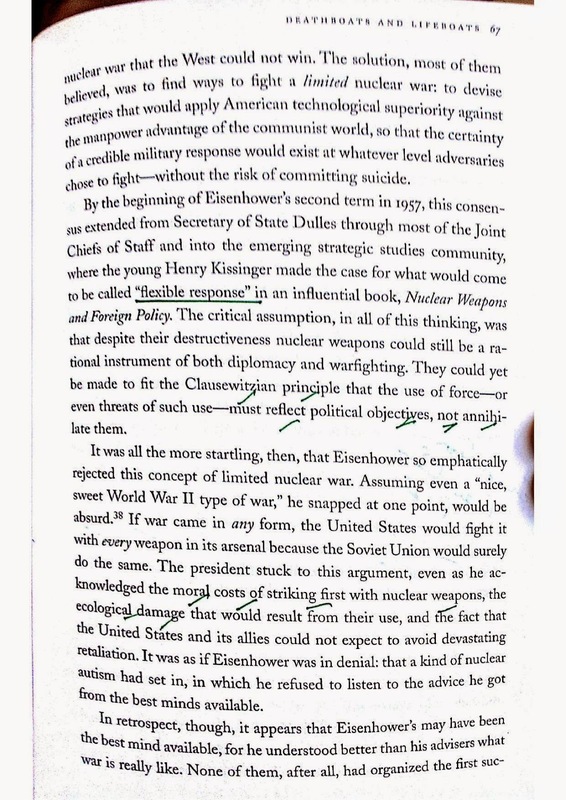 Labels: Book Excerpt, Communism, Democracy, History, Politics, U.S.